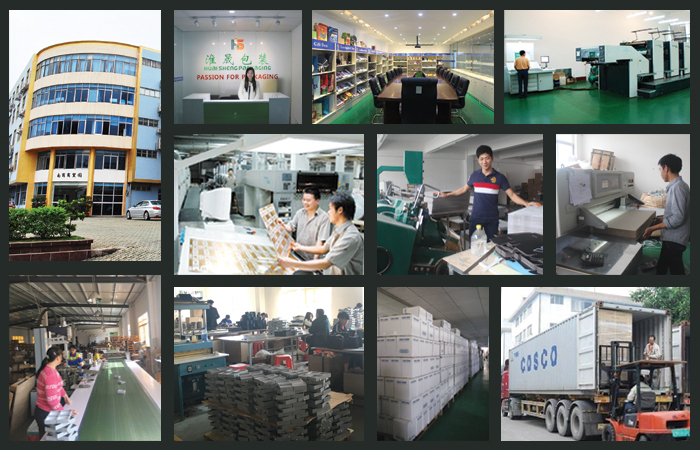 Since 1997 boss Marine Wong has been in packaging and printing industry and build up the Guangzhou Huaisheng Packaging Co., Ltd in 2015. 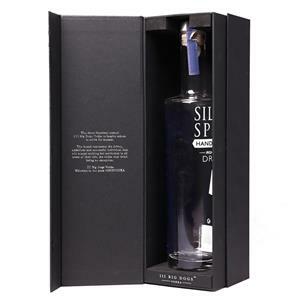 Supplying wholesale Custom Gift Boxes all over the world as well as wine paper box, wine gift box and beverage paper box. 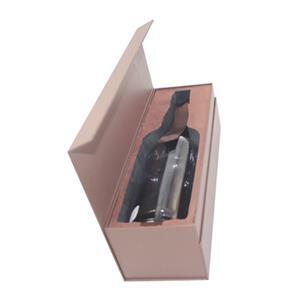 Why customize your wine paper boxes? 1. Enhance your Brand: to personalize your own wine logo boxes is huge value for your brand promoting. 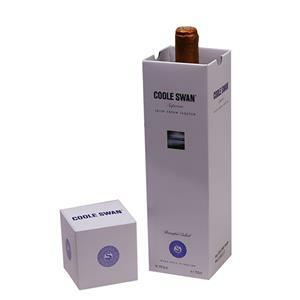 Each time customer buy your wine, they will be reminded by your logo printed on the wine boxes. And when you choose one of the pantone color to your unique color, that color can be a symbolize. When people see that color, they will think of your brand. 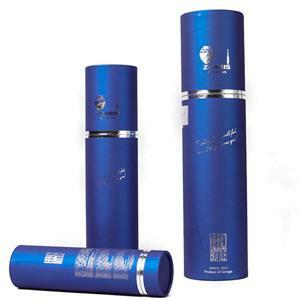 In this way you can save a large amount of money that spent on the advertisement. 2. 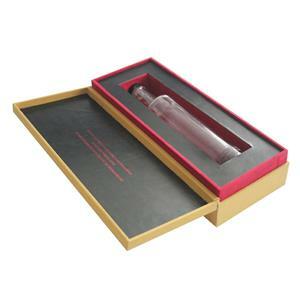 For Displaying: when you are intend to open a ceremony or anniversary in your company to promote your sales or introduce a new product, some quantity of special wine displaying boxes will be much helpful to achieve your purpose. 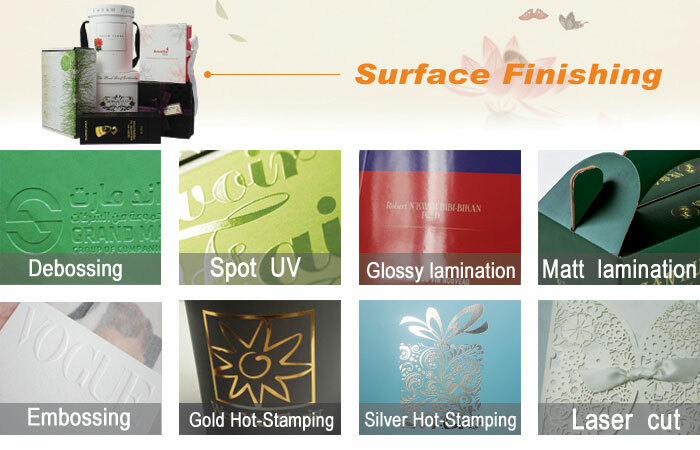 The participants will be moved of your creation for the wine packaging, in the same time, will pay special regard to your new brand wine. 3. Protecting: When you customize your own wine packaging boxes, that means you will customize the size, color as well as the inserts. With the perfect size and insert, you no need to worry the wine bottles or glasses inside will be broken, even during the shipping time. 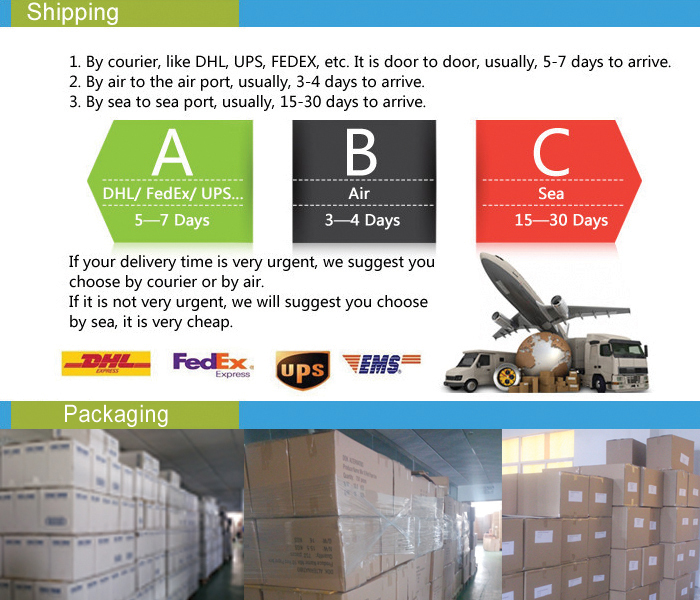 And you can also custom the suit wine bags to pack your own wine boxes, your customer will appreciate very much of you.